It’s always time for quilting! 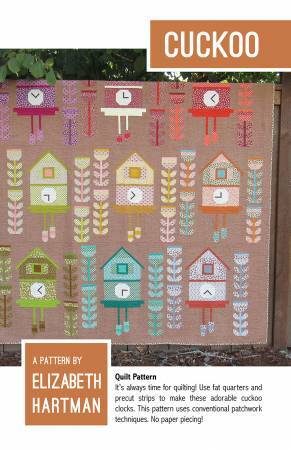 Use fat quarters and pre-cut strips to make these adorable cuckoo clocks. This pattern uses conventional patchwork techniques. No paper piecing!